Keith Crandall, the director of the Genomics Core, a professor of epidemiology and biostatistics and the director of the Computational Biology Institute, said the facility provides “state-of-the-art” sequencing capacity. Officials hope GW’s newest genome sequencing facility will become a local hub for genetic research. The Genomics Core, which opened last week, is run by the Milken Institute School of Public Health and housed in the Computational Biology Institute on the seventh floor of the Science and Engineering Hall. Faculty and officials said the facility features new sequencing equipment that will help researchers interpret the genetic code of samples to solve issues like HIV and disease outbreaks worldwide. Lynn Goldman, the dean of Milken, said the facility has enabled researchers to analyze large sets of data to advance the understanding of genetic material and sequencing. “With the Genomics Core, the Computational Biology Institute can assist cross-disciplinary researchers to apply this approach to solve complex problems that affect all of us,” Goldman said in an email. 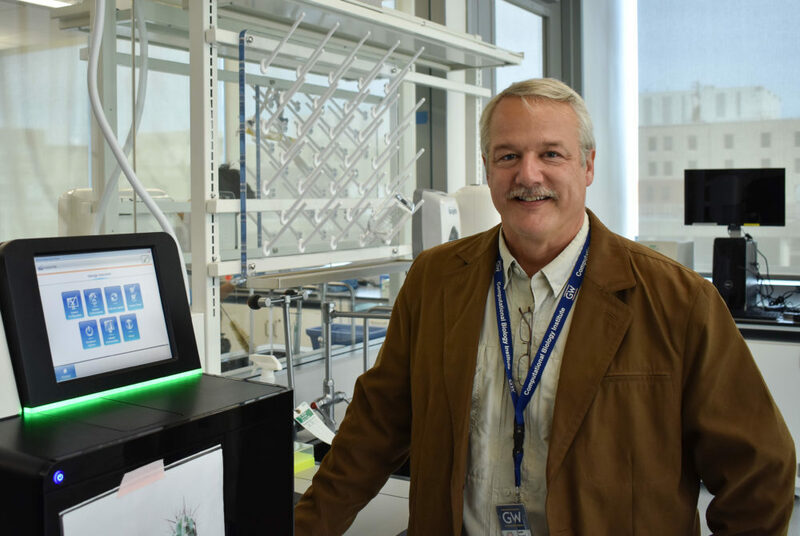 At the official opening last week, University President Thomas LeBlanc said the facility acts as a central space for sequencing genetic material. “Our new Genomics Core brings next-generation DNA sequencing to the entire GW community and beyond by providing the equipment and expertise to facilitate genomic research,” LeBlanc said at the event. Keith Crandall, the director of the Genomics Core, a professor of epidemiology and biostatistics and the director of the Computational Biology Institute, said the facility provides “state-of-the-art” sequencing capacity, which will prompt researchers to incorporate genomics into their research. 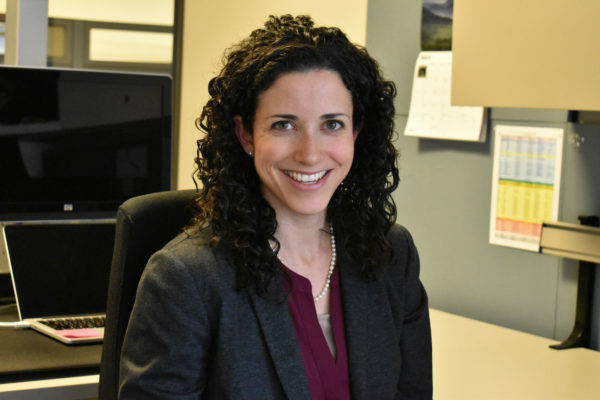 “Public health genomics is an active and growing area of public health, and the core allows students and researchers to collect, analyze and integrate such data into their educational and research pursuits,” Crandall said in an email. He added that the two sequencers in the lab cost about $320,000. He said the facility offers DNA and RNA extraction and sequencing services to researchers across GW and at other institutions like Georgetown University and the Smithsonian. Castle Raley, the lab director of the core, said researchers will no longer have to turn to outside organizations to sequence their samples and now have “centralized” equipment. He added that the facility provides nucleic acid extraction and purification services. He said having the facility on campus provides a more personal experience since researchers who use the facility will receive face-to-face consultations about the samples they bring to the lab. He said the researchers will also have their sequencing results explained to them, a service that larger centers often do not provide. “We can do all of the up-front consultations to help plan out experiments so that we’re making sure that the investigators are getting the most advantageous or are following the most advantageous approach to get the best data, the most data, for the least amount of money,” he said. He said the facility hopes to work with researchers and medical professionals from GW Hospital and the Cancer Center to potentially offer clinical diagnostics on patient samples. Raley added that the launch of the core aligns with the University’s recent focus on bolstering research in recent months. The university president said bolstering research was one of his top priorities last academic year and has since hired a new vice president for research and restructured the reporting line of the research office. “In the last year or so, there’s been a push toward enabling and promoting more of a research atmosphere here on campus and within the school, so this provides the school with a very valuable and powerful tool for enabling all forms of research,” Raley said. Rebecca Clement, a scientist at the core and second-year doctoral student at the Computational Biology Institute, said the facility aims to bridge the gap between the theory and execution of studies that researchers bring to the facility. “I think what we really just want to do is be able to help people know what kind of projects they can do and then be able to do these projects,” she said. She said the facility will be a key resource moving forward for researchers seeking genomic sequencing services. 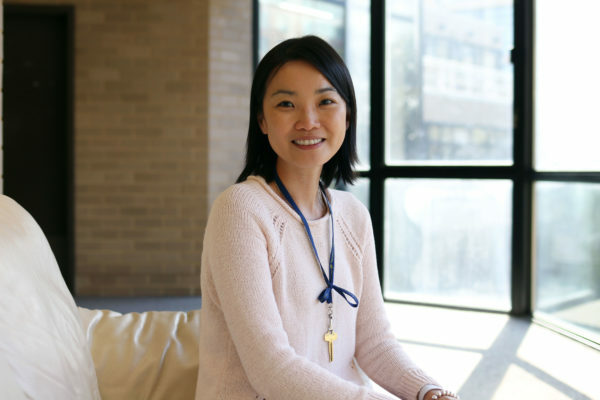 “Sequencing can be used for so many different applications, and I think people can really broaden their research and be able to ask better questions and find answers to their questions using the resources we have here,” she said.